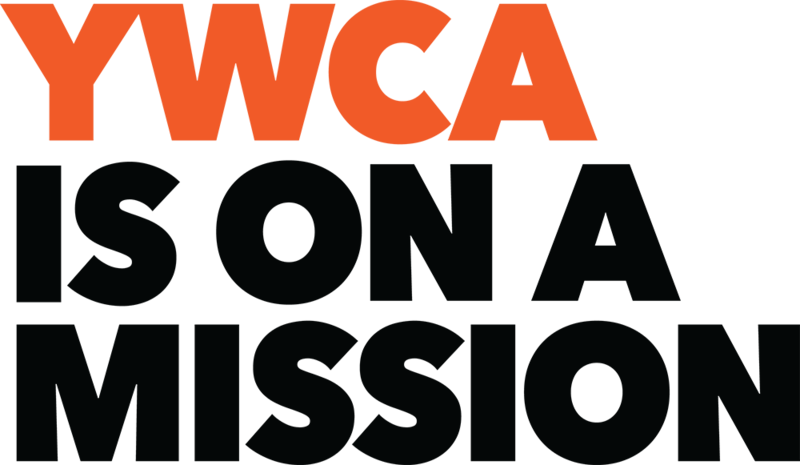 YWCA has been “all in” for women since 1894, and we’re all in for the next 125 years. Help us celebrate YW’s 125th anniversary and the success of women in Washington State. Join the celebration! An in-depth conversation on mental health through the lens of race and social justice with Dr. Ben Danielson. The last day of the Washington State Legislative session is April 28, and the final date to pass legislation through both houses is next week. Join us to go all in for Washington women in the final push to pass legislation.